Highest & Best due 4/20 @ 3pm. 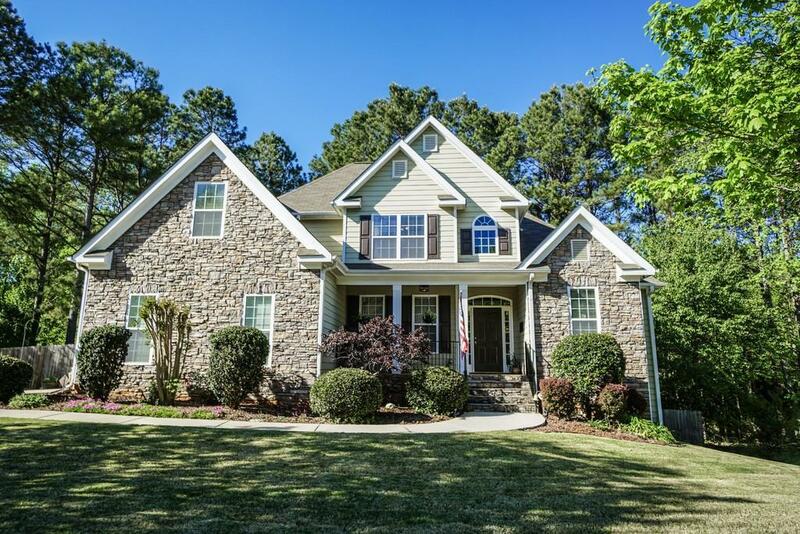 Wonderfully maintained open floor plan home w/finished basement. 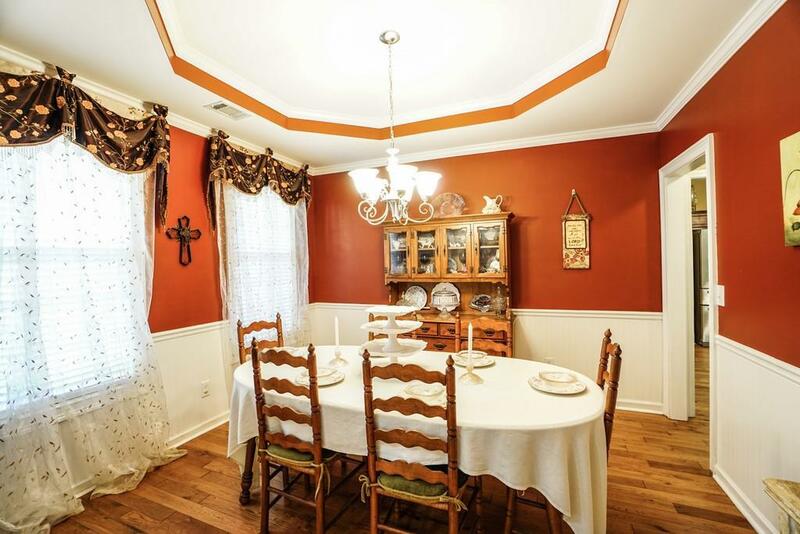 Master on main, foyer entrance, separate dining room & powder room. 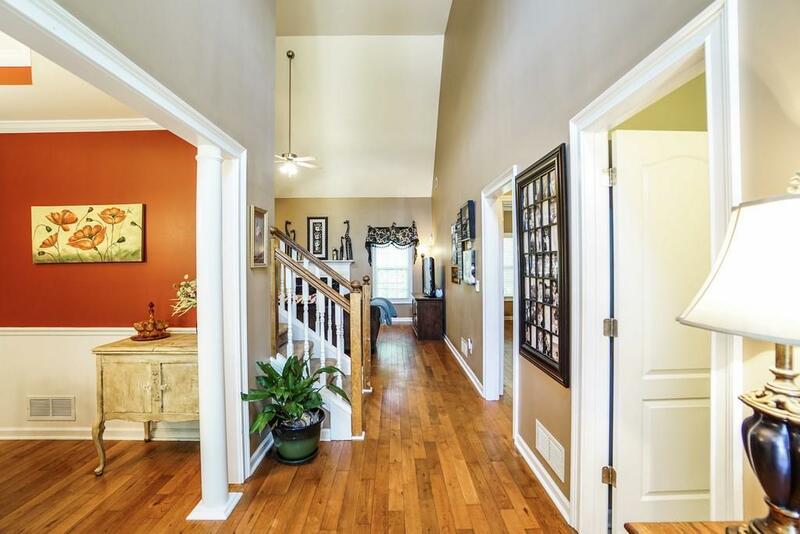 Hardwoods throughout main floor. Dishwasher & stove are 1 yr old, tank-less gas water heater & roof are 3 yrs old. 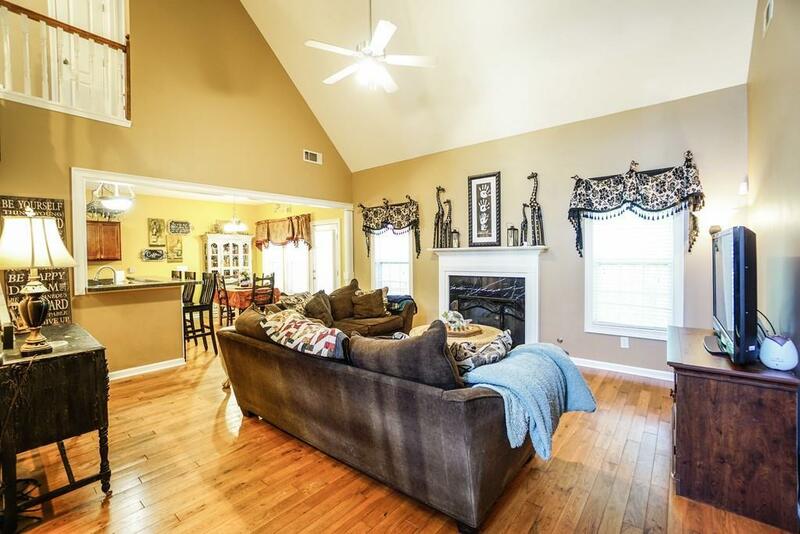 Basement offers bedroom, bathroom, media room, office, plenty of storage, & perfect to add a kitchen. Backyard is fenced w/trees and plenty of space to play, herb garden area, building for a playhouse or she-shed, luxury chicken coop & wooden play set. Walking distance to high school.